“He’s broken the old rules of engagement and raised the stakes through the roof,” says Rocksteady’s Gaz Deaves. I consider myself to be a fairly competent fan of Batman, remember when he went back in time and became a caveman? That was fun. I’ve been speculating about who and what the Arkham Knight is for quite some time, but Rocksteady Studios Social Marketing Manager completely realigned my speculation with one simple sentence. 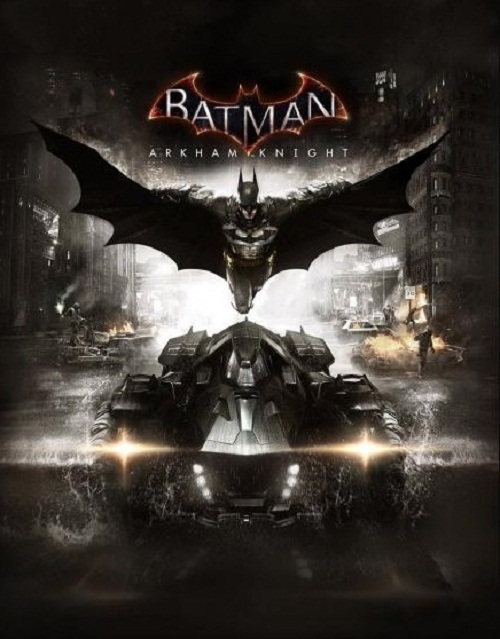 “The Arkham Knight is the apex of that escalation: he’s broken the old rules of engagement and raised the stakes through the roof by bringing a full occupying army into Gotham. He’s an expert tactician who understands how dangerous Batman can be, and he knows that he’ll have to exploit all of Batman’s weaknesses to beat him. 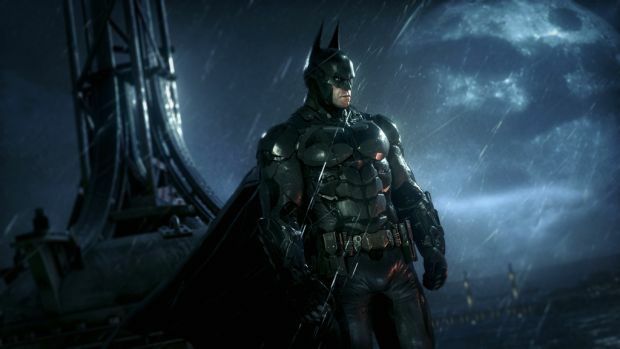 Even the design of the Arkham Knight’s helmet is a taunt aimed at Batman – a psychological weapon to provoke a reaction and prey on Batman’s fears,” he further added. Breaking common convention, the Arkham Knight isn’t a bad guy like the usual goons in Batman’s path. The Joker has low cunning, Bane has his iconic strength and Deathstroke is, well he’s Deathstroke. But the Arkham Knight is “bringing a full occupying army into Gotham” and that alone makes him all the more formidable.